Are you looking to have your bachelor party while you are on a cruise? Then you are on the right place. We are able to organize bachelor parties depending on your needs. All the necessary decoration and other equipment will be arranged from our team. All you need to inform us is the amount of people that will be attending the party. The rest will be organized from our expert team. While you are placing your order, we would like to know whether you would like to have alcoholic drinks or non alcoholic drinks. Also we need to know whether we need us to provide any snacks or food while enjoying your cruise. Since this is a specific trip with specific requirements, it will be very helpful to contact us so that we can inform you about the price and availability. 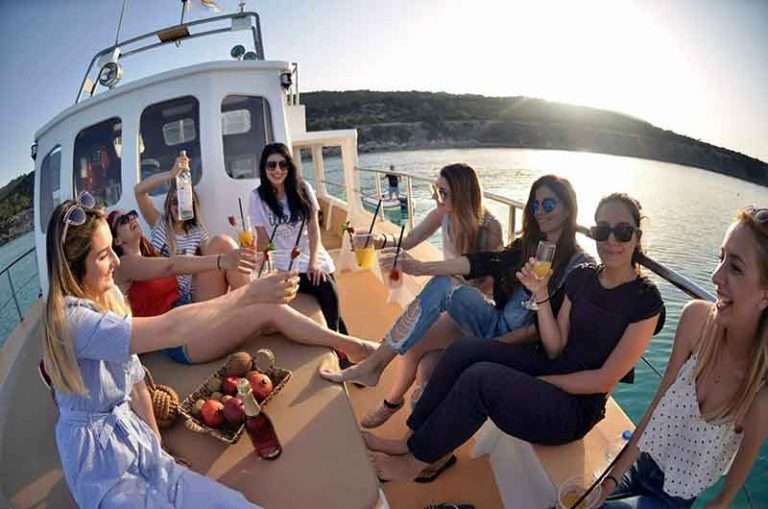 So if you are interesting booking a private cruise then do not hesitate to >>>CONTACT US<<< and we will be more than welcome to help you!